Hi there. My name is Paul Woods. First of all, thank you for taking the time to visit The Yaminade. The goal of The Yaminade is to build an online resource which helps the many people out there tasked with understanding, launching, managing, curating, controlling, or simply participating in their organisations Yammer network. to provide you and your team guidance to increase the success of your Yammer network through more and deeper engagement with your workforce. Well, I am not claiming to be the world’s leading Yammer or Enterprise Social expert. But I do work with many organisations to help them navigate the challenges, pitfalls, and opportunities their Yammer network provides. My background is in marketing communications – I have been responsible for supporting internal communication in listed companies – a similar role that many of you will hold today. Beyond having a great interest in the field, I have been trained directly by Yammer’s Customer Success team… and hold the Yammer Power User, Yammer Administrator, and Yammer Community Manager certifications. But enough about me. This is really about us. If any of you have tried to find information to start your Yammer journey chances are you were left scratching your head. Beyond the (REALLY GOOD) resources available at success.yammer.com, or some water cooler conversations in the Yammer Customer Network… there are not very many places you can go to get context and understanding as to how best launch or manage your network. There are plenty of step by step instructions, but they are generic and to be honest your mileage will vary depending on the organisation you apply them to. The goal here to to go deeper. Beyond the step by step instructions, and provide the real stories, where real people just like you have done exactly what you are trying to achieve. Hopefully by bringing their stories together you can improve the performance of your business, government agency, not-for-profit, or organisation… and help empower people to work like a network. So there you have it…. my simple manifesto for “The Yaminade”. Deeper, more valuable content to help you get to grips with your Yammer network. Thanks again for visiting… I can’t wait to work with you and hear about your success in the future! 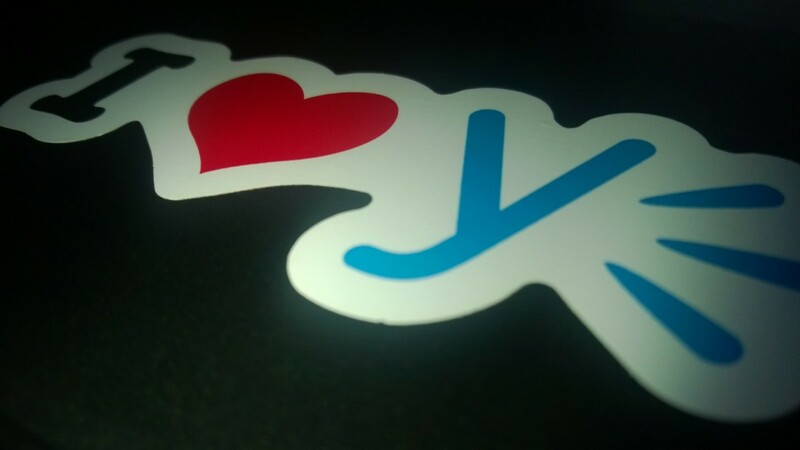 We’re heading into the second year with Yammer. I feel pretty good about what we’ve done. We have about 50 percent of employees using Yammer on a regular basis. — Moving Yammer from a strictly atta-boy tool to more of a collaboration tool. For example, a salesperson posts that he’s finally landed a meeting with Walmart and wants to know if any team members have advice for him heading into that meeting.